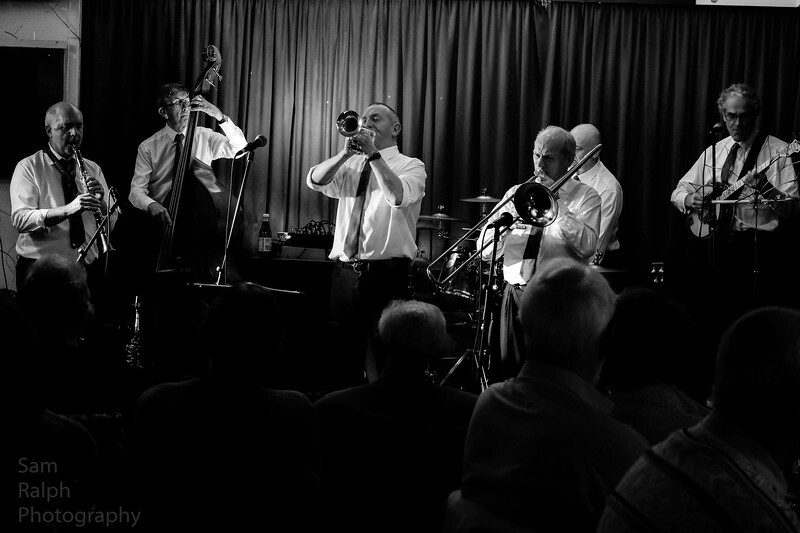 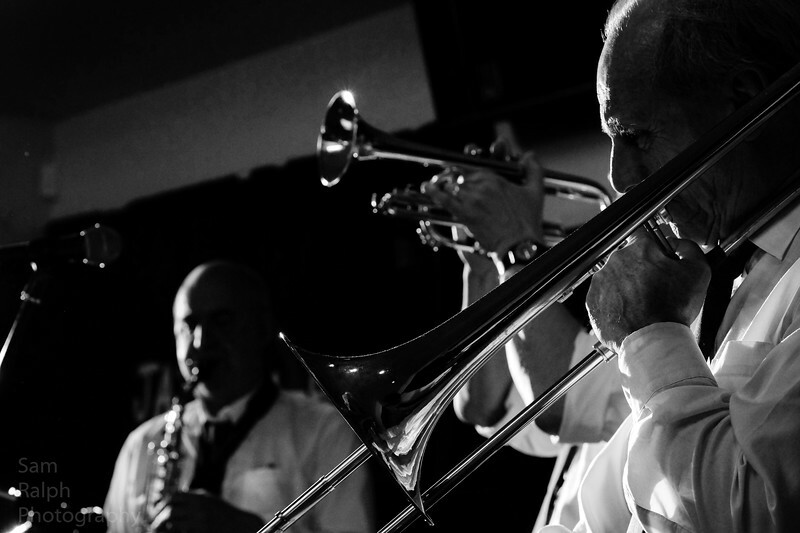 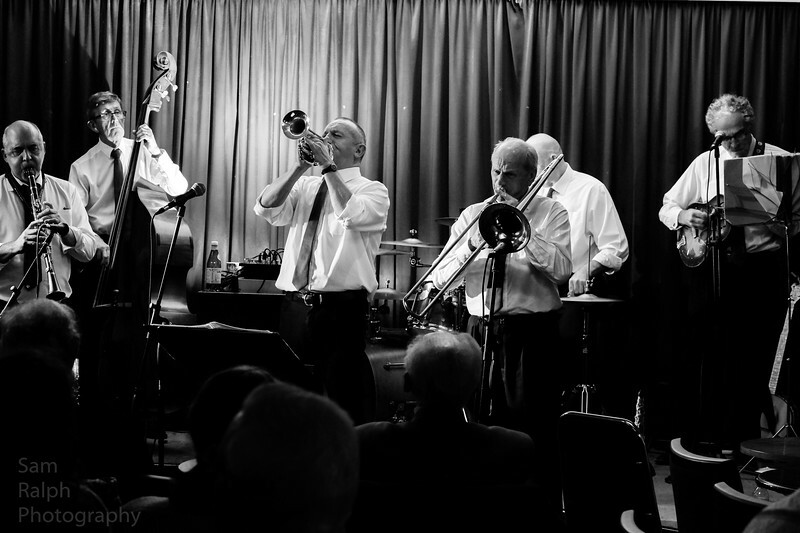 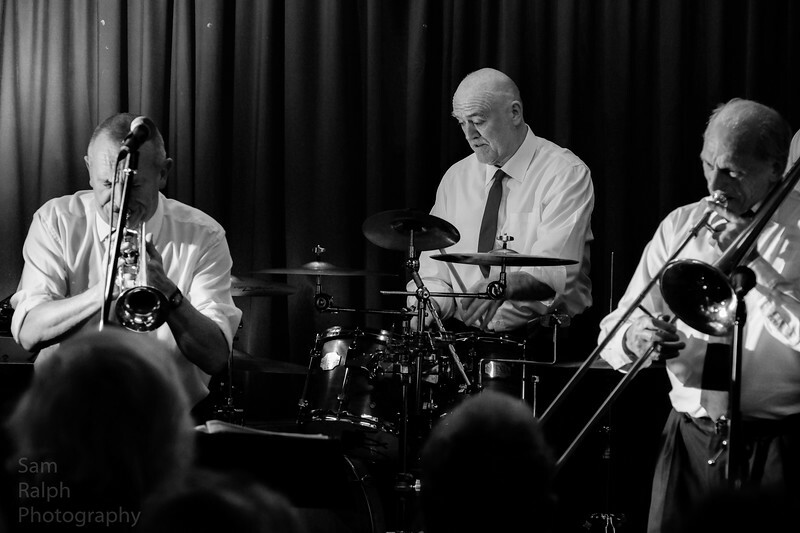 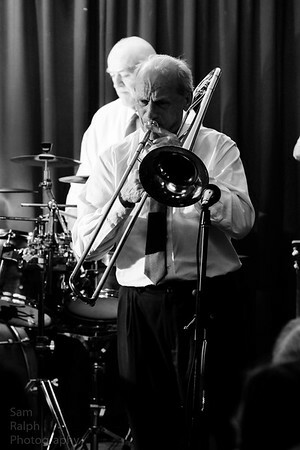 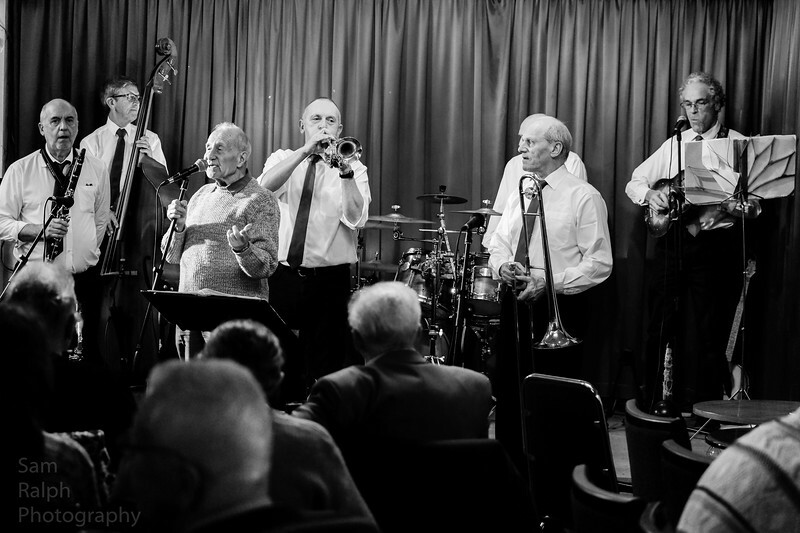 Aire Valley Jazz Band played at The Rochdale Jazz Club again this month to a very welcoming crowd of traditional jazz fans. 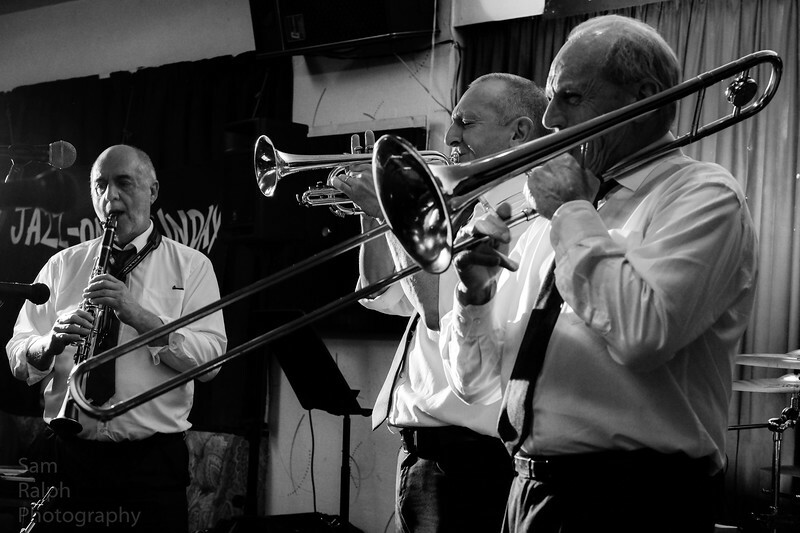 A fantastic set of songs from foot stompin horn blowin traditional anthems from the deep south to the slow melodic sounds of the Duke. 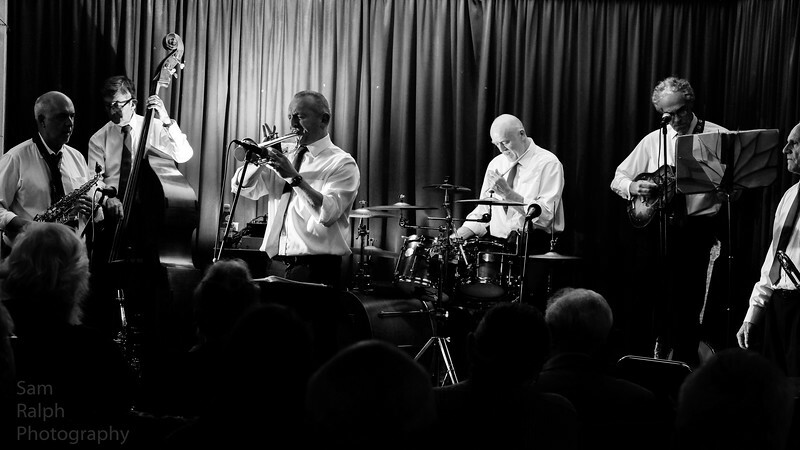 A great night and no doubt they will be welcome back again in the not to distant future. 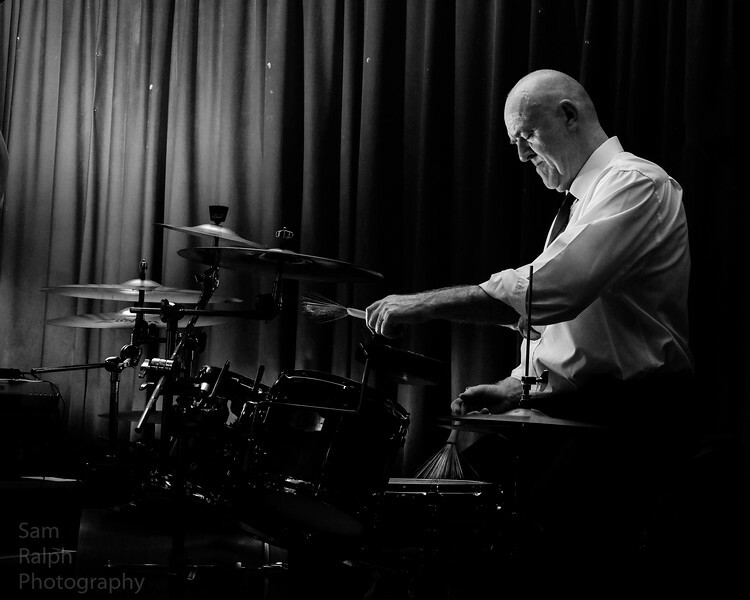 All the photos are in mono apart from two of the drummer which looked good in both colour and black and white. 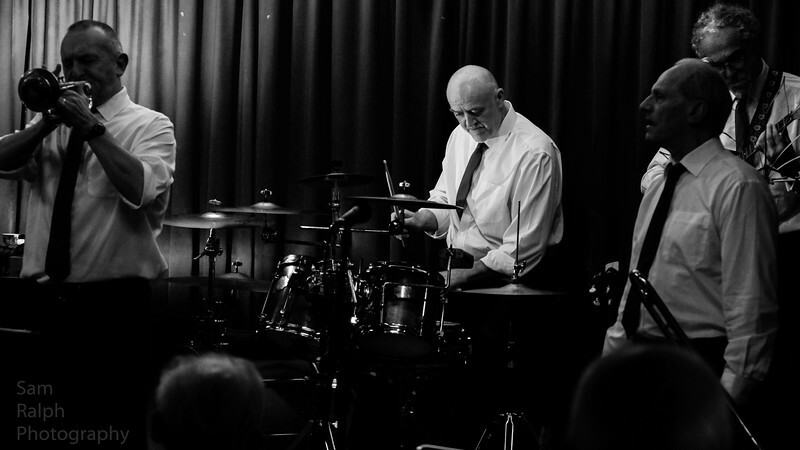 It's always hard trying to decide which are the better photos and which to publish but i think this set gives a reflection of the night and the great atmosphere generated by the band and their wonderful musicianship. 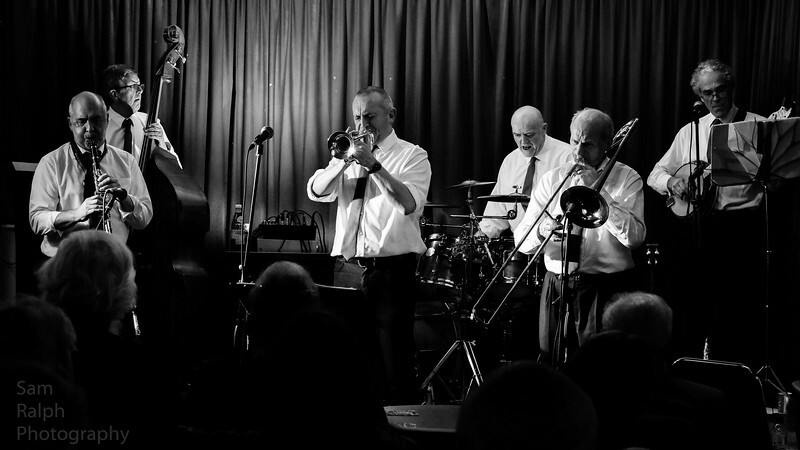 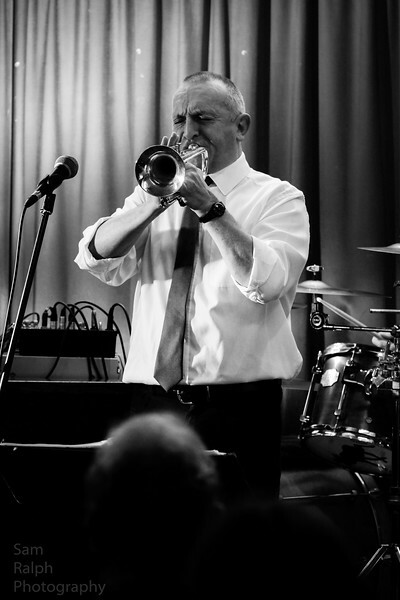 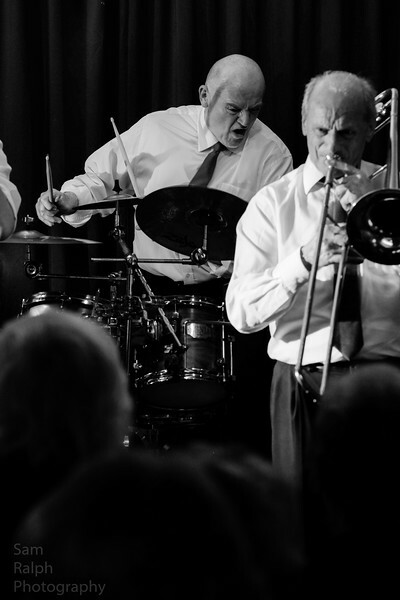 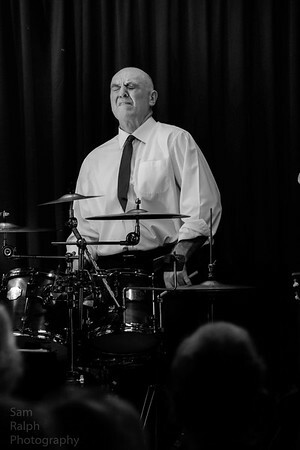 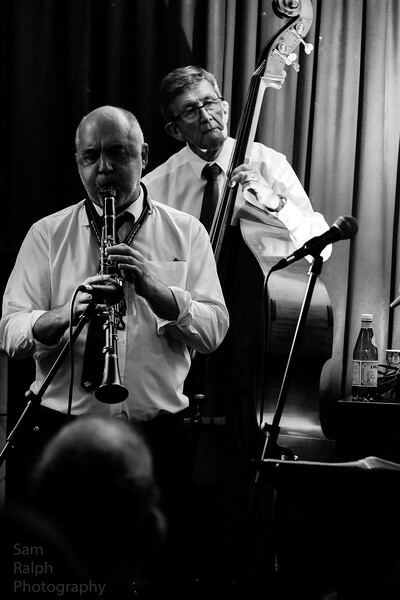 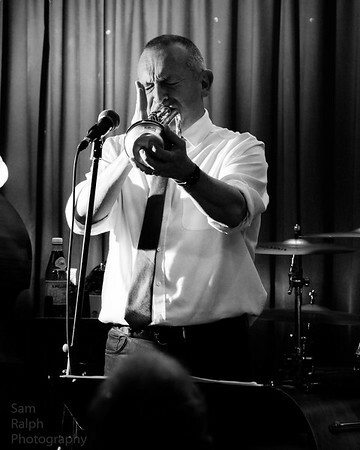 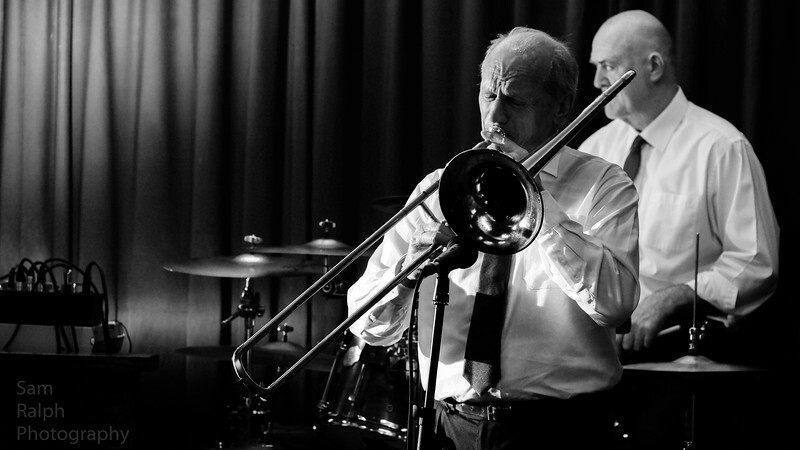 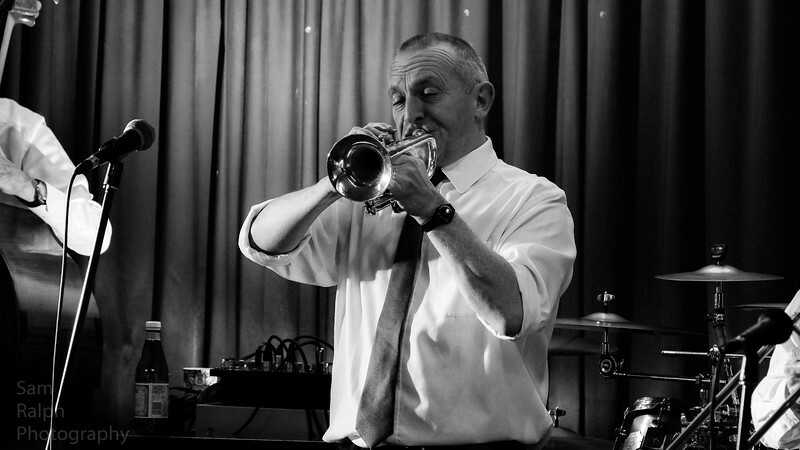 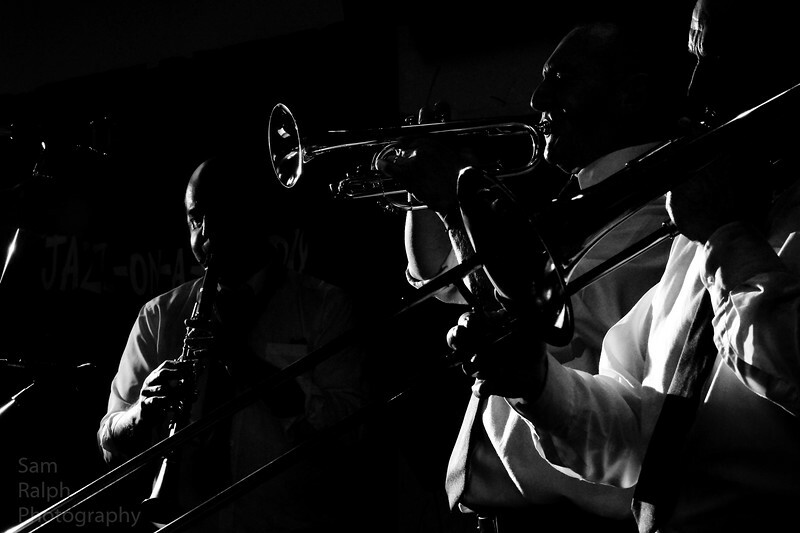 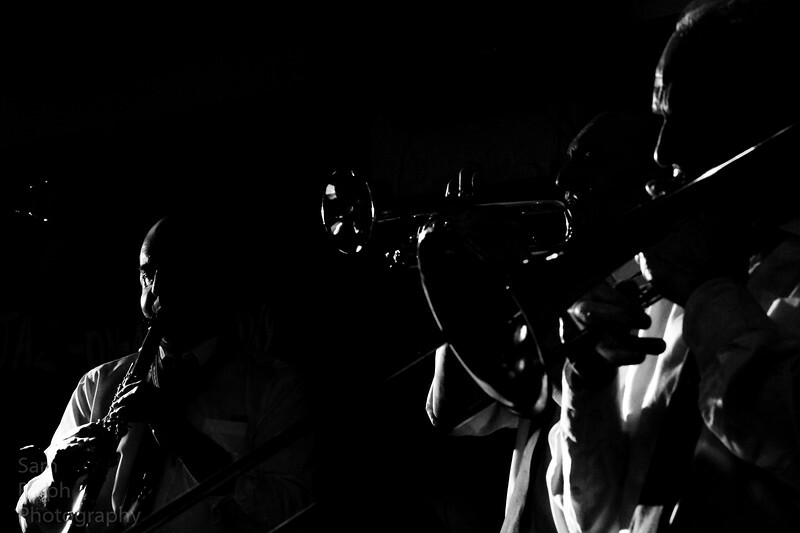 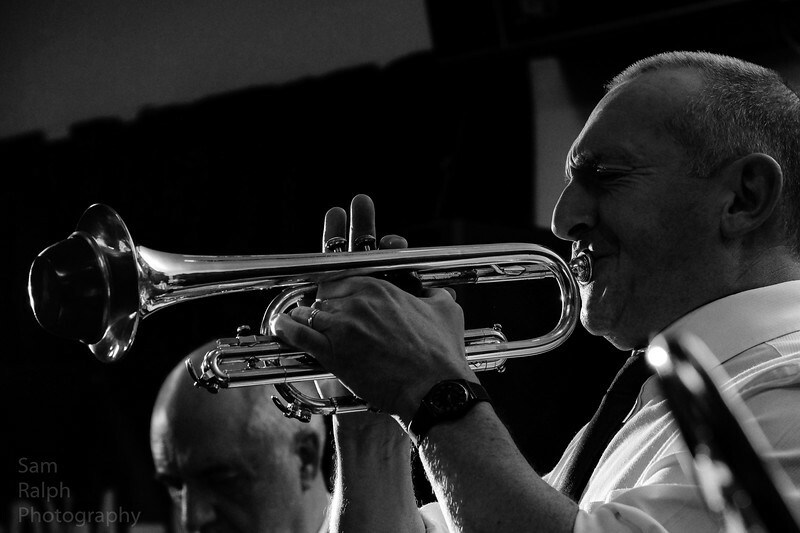 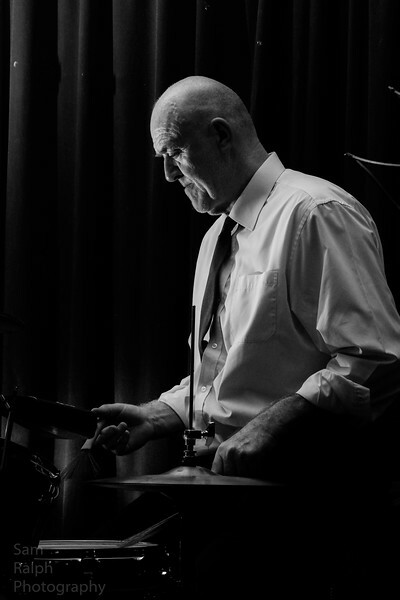 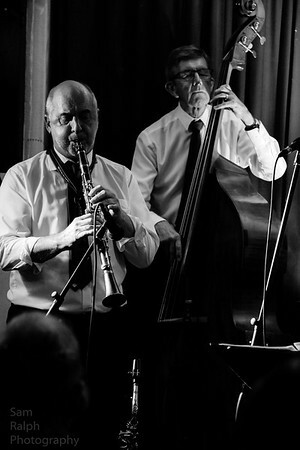 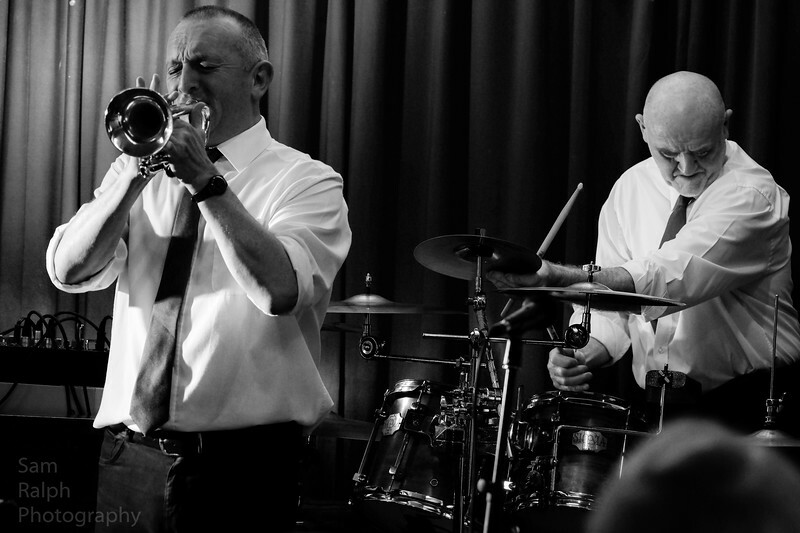 Afew photos of a fantastic night of hot blues and jazz at Rochdale Jazz club.